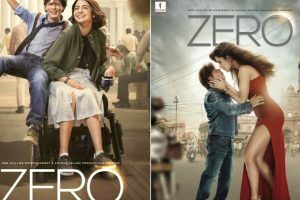 The development of zero has made human society easy and comfortable. 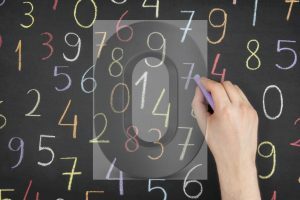 As maths is a global language, and calculus its crowning achievement, zero exists and is used everywhere. 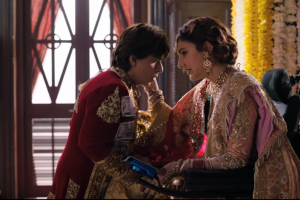 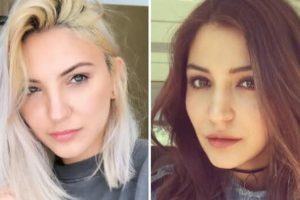 Actress Anushka Sharma has finally found one of her six doppelgangers that she had been looking for — and she has her fans to thank for this. 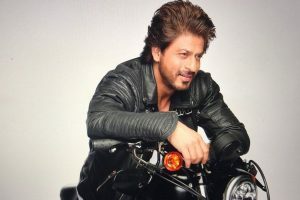 Is AbRam the reason Shah Rukh Khan is not donning director’s hat? 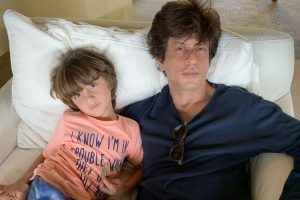 Shah Rukh Khan’s younger son AbRam is the one of the reasons he is not venturing into direction. 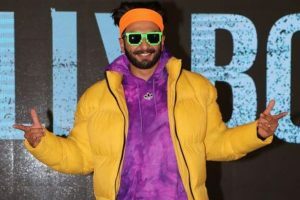 "Gully Boy" is based on the underground rap music scenario in India. 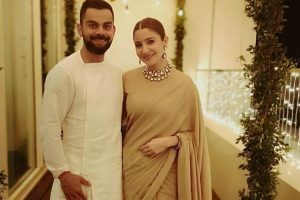 Actress Anushka Sharma says her husband, cricketer Virat Kohli always makes her happy. 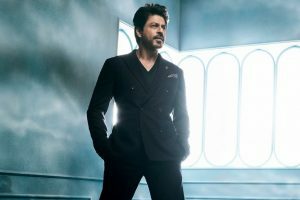 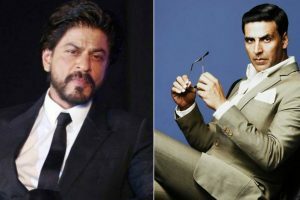 Can you guess Shah Rukh Khan’s 2 am, 5 am and 7 am friends? 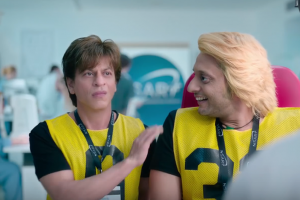 If you don’t know SRK friends who call at odd timings and still he loves to catch up with them, then you must be wondering who they are! 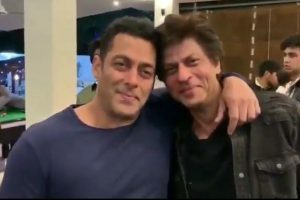 It is not every day when we get to see Salman Khan and Shah Rukh Khan together. 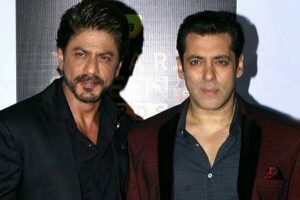 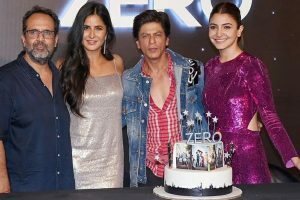 Bollywood actor Salman Khan celebrated his 53rd birthday on Thursday along with his friends and family.